Have a super day with a superfood smoothie! You're intrigued to try it, but think, What exactly is a superfood? The term superfood is a word that has been popularized in recent years as a way of categorizing a long list of "healthy" foods into one marketable term. The Oxford English dictionary describes a superfood as a "nutrient-rich food considered to be especially beneficial for health and well-being." By that definition, wouldn't most foods be considered a superfood? Superfoods typically encompass foods that are packed with vitamins and minerals or micronutrients. Superfoods vary in providing your body with rich sources of antioxidants, vitamins, minerals, and fiber. But, rather than viewing these certain types of foods as super, you should be viewing these micronutrient-packed items as simple essentials you should be incorporating into your diet each day. Having your superfood smoothie once a week isn't the solution. You need to start thinking of these foods as being just as important as your macronutrient packed foods such as chicken, beef, rice, or potatoes. So, what exactly falls under this realm of superfoods? Let's take a look at five superfoods that will provide you with essential vitamins and minerals to keep your body healthy and functioning into the future. Packed with essential vitamins and minerals, blueberries are the perfect sweet snack to sprinkle on top of your morning oatmeal or yogurt. One-half cup of blueberries is only going to yield approximately 40 calories and less than 8 grams of sugar so you can ditch the sugar toppings and ramp up the flavor of your oatmeal or yogurt with this delicious superfood. If you were going to designate a king of the superfoods, beets may take the crown. When it comes to building muscle, beets lead the way due to their naturally high concentration of nitrates. Beets are also packed with betaine and folic acid, which help to improve endurance and reduce inflammation within the body. So, if you are looking for a natural vasodilator with multiple health benefits, this superfood can't be beat. No, they're not considered super because you have to pay an extra dollar to add them to your sandwich or burrito. 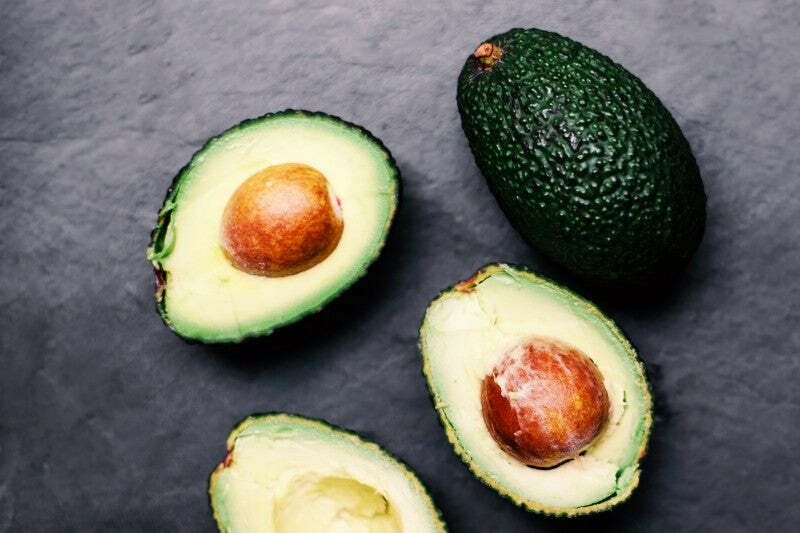 Not only are avocados one of the best sources for "healthy" fats within your diet, avocados pack five grams of fiber within each half serving. And, the vitamins and antioxidants packed in an avocado are never-ending. Avocados provide a quality source of Vitamins A, B, C, E, and K and provide one of the most important antioxidants, glutathione. Glutathione has been shown to provide protection against certain cancers. 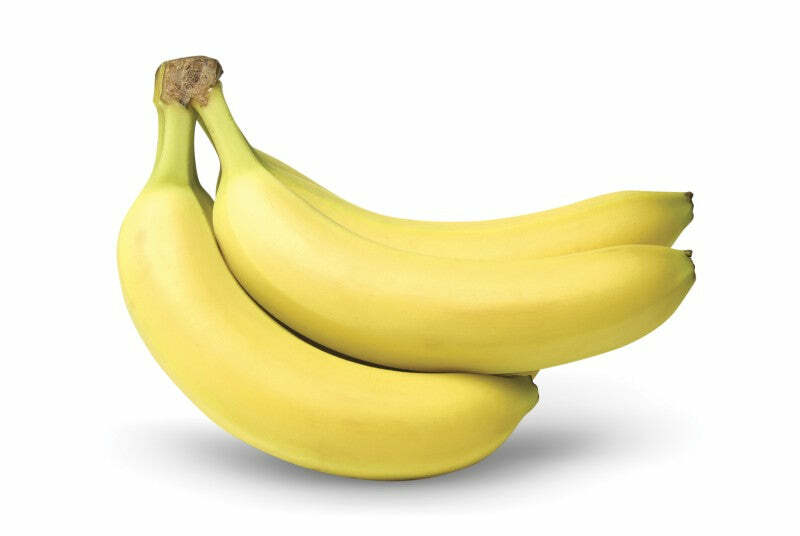 Bananas often times get overlooked as a highly nutritious superfood. Superfoods are commonly associated with reds, blues, and greens (see above), but you need to start thinking yellow as well. Bananas are one of the best sources of potassium you can get, which helps in maintaining heart function and blood pressure. Getting a daily dose of potassium helps strengthen your bones and with only 1mg of sodium per banana, this superfood helps to fight high blood pressure. While bananas due pack almost 30 grams of carbohydrates per banana, you shouldn't shy away from this fruit because it's still extremely low in calories and low in sodium. If you are watching your carbohydrate intake then slice your banana in half as a topping or snack so you can still reap the micronutrient benefits of this delicious superfood. Wait, I thought superfoods could only be fruits and vegetables? Think again. let's step out of the box when thinking about typical superfoods for a second and look at the super-nutrients of salmon. In a fitness world that is so focused on outside physical appearance, we can sometimes forget about what it takes to make sure our insides are healthy and functioning properly. By incorporating these five superfoods into your regular diet you are fueling your body with the essential vitamins, minerals, and antioxidants needed to provide proper nutrition to the functionality of your body. Proper care and nutrition of your body now will give you a better chance towards being able to function and exercise into your future. So, do you want to be good or be super? For more fitness and nutrition tips subscribe to the MuscleMinds Youtube channel and follow me on Instagram @thebrentness. 1) Dröge W. (2002). Free radicals in the physiological control of cell function. Physiol Rev 82(1):47?95. 2) Webb AJ et al. (2008). Acute blood pressure lowering, vasoprotective, and antiplatelet properties of dietary nitrate via bioconversion to nitrite. Hypertension 51:784?90. 3) Kris-Etherton PM et al. (2003). Fish consumption, fish oil, omega-3 fatty acids, and cardiovascular disease. Arterioscler Thromb Vasc Biol 23:e20?e30. Previous article 7 Things Dietitians Wish They Knew Years Ago!